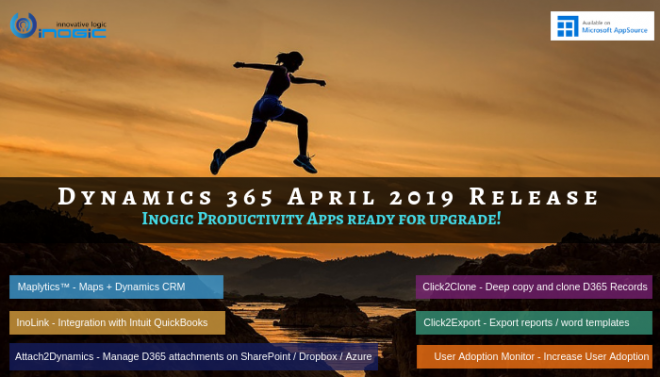 The latest update of Dynamics 365 has introduced a plethora of new features. Where few of the updates are related to the functionality while other few are related to UI. The CRM forms are redone, the new UI kind off bears retro look (not everyone would agree on this point). The UI feels fresh, the sections are properly demarcated and stands out on the form in comparison to the older versions. The other major introduction is Unified Interface, this can be a path breaking addition to the Dynamics 365 family. Well! The list of newly added features is quite long though not exhaustive. Did this amaze you? If not, let us explain this a bit deeper and for sure you would be left amazed with this new feature. Earlier i.e., prior to July 2017 update if we were to create a Form Script library (web resource) and if that library had a reference to a 3rd party library, then it was mandatory for us to have the 3rd party library referred up in the order before our Form Script Library. Well! This is not a big deal but it could get tedious if you were to add the Form script library on multiple entities and each entity having multiple forms. Now, let’s see what has been introduced in Dynamics 365 v9.0 to ease this out. At the time of web resource creation and also for the existing web resources we have the option of defining the dependent web resources. So, on the Web resource form there is a new tab called Dependencies. Once we are on the Dependencies, we get the option to select dependencies that this web resource needs. This is where we would have to add all the required web resources. This saves us the extra step of including the additional resources on all the forms. In the coming post will describe adding Attribute dependencies, so keep visiting this space. Dependent Files are loaded for scripts on the form and ribbon button. Dependent Files are not loaded for HTML, we still have to refer the files in HTML for the files to work.